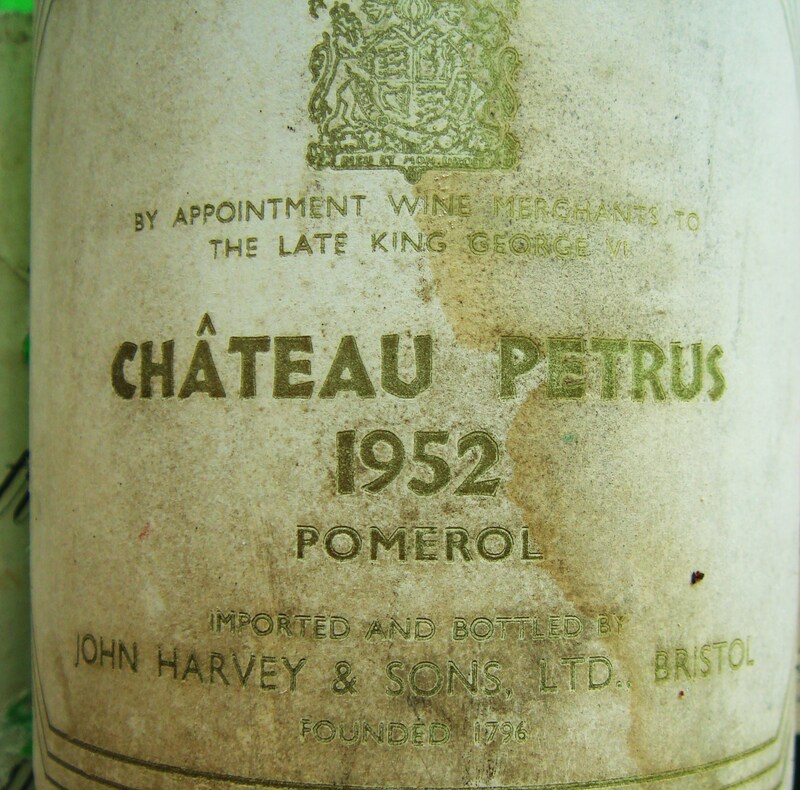 Arguably the world’s most famous wine outside the left bank’s Château Lafite-Rothschild, and often the most expensive Bordeaux, Château Pétrus sits on the highest point of the Pomerol appellation atop the plateau some 40 metres above sea level. This great vineyard location, combined with minute attention to detail in the vineyard and simple but well controlled fermentation in [pretty unassuming] concrete tanks yields a concentrated, full bodied wine often made entirely from Merlot. I remember tasting a barrel sample of the 1990 on my first visit there in 1991 which was the most extraordinary young wine. I’ve not had the opportunity to have the wine recently. Hope to update this page soon. Vineyard/Terroir: 11 hectares on clay/gravel atop the Pomerol plateau planted with 95% Merlot and 5% Cabernet Franc. Winemaking/Elévage: Temperature controlled fermentation in concrete tanks and ageing in 100% new oak.